From world-class waves to waterfalls begging to be scaled, Maui certainly isn’t at a loss for the rides nature provides. 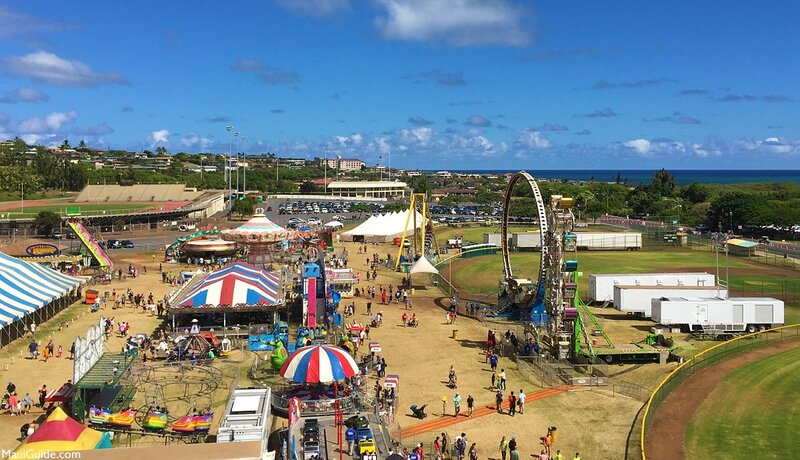 But once a year the Hawaiian Island—the second largest in the archipelago and home to roughly 145,000 residents—sees a whole new type of thrill when the Maui Fair opens its gates to kama’aina and visitors alike. 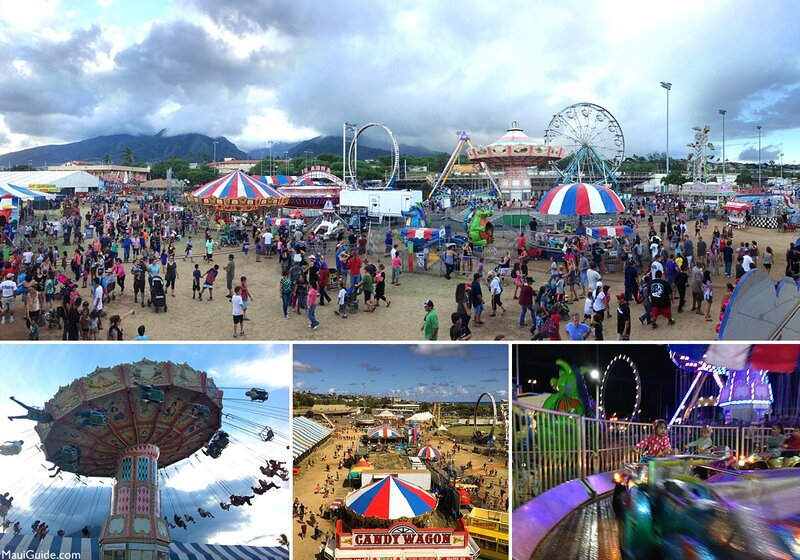 Annually held in the county seat of Wailuku, a storied town on the island’s central isthmus, the Maui Fair lures an abundance of guests through its gates, where the food is scrumptious, the exhibits are impressive—and the rides are nothing short of delightful. The Maui Fair got its start on November 30, 1916—forty-three years before the Kingdom of Hawaii was named the 50th state in the US. Then, residents of the island rallied together to create an event that would appeal to the elderly and the young in equal measure. Ten acres of land on Pu’unene Avenue in Wailuku’s neighbor, Kahului—unofficially “town” to islanders and the modern-day hub of commerce—were topped with white tents devoted to showcasing the fair’s “department of domestic arts,” wherein cookery and home décor were displayed to the masses, some quotidian (like tea and luncheon sets) and others rare (including a bedspread knitted by a blind woman and, as reported by the island’s newspaper, “a christening robe embroidered by a man”). As it were, both “old” and “new” Hawaii were suitably represented, with the “women” of the island showing off needlework and other creations. Meanwhile, Daisy the Elephant—a 5-ton African import and Honolulu Zoo’s star attraction—was shipped over from Oahu, ultimately sharing the spotlight with a water buffalo, who, according to The Maui News, attracted tremendous interest from the plantation kids “who are making well the location for an early dash to that spot on their first visit to the grounds after the show starts.” Large trucks supplied by the Plantation Mill drove these keiki and their families to the grounds, with the whole ordeal kicking off with a parade of 3,000 people—a procession that was led by the Hawaiian Band of Honolulu. “The people couldn’t get enough of it,” the site reports. 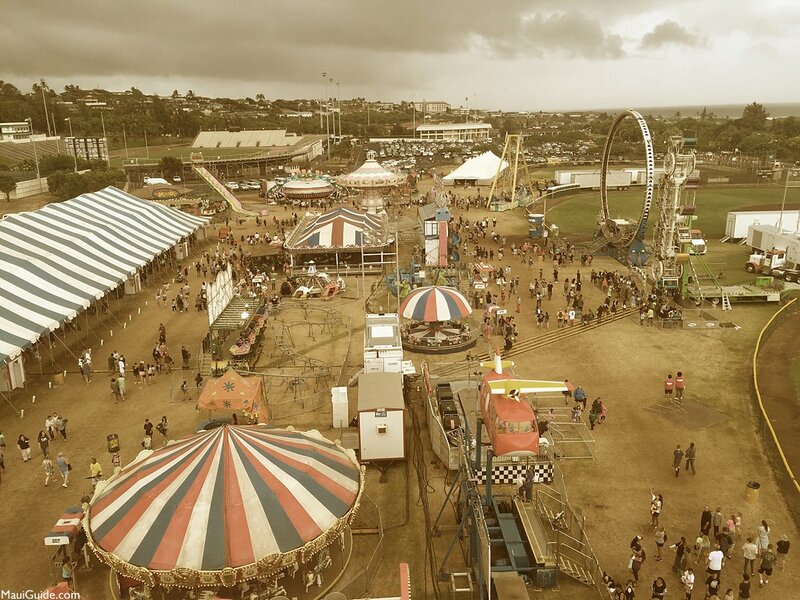 After a pause in 1917 and 1918, the fair returned to Maui in 1919, and, with the exception of another hiatus during World War II, was (and has been) held every year in October, eventually moving from Kahului to its present location at the War Memorial Complex in Wailuku. While Daisy the Elephant may be gone, the parade—and remnants of the fair’s past—have persisted. 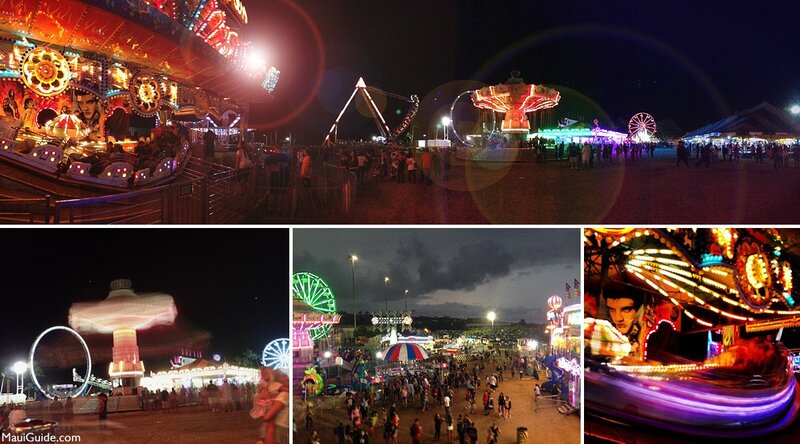 Over the years since its start, Maui Fair grew not just in size but also in magic. Pa’u riders (or female horseback riders) rode astride finely-decorated mounts in the 1930s. In 1934, Native Americans were brought to Maui for the fair’s Wild West Show, while in 1938, the Ice Follies performed on the island’s first ice rink; years later, notable daredevil Bully Gomes blazed through a ring of fire on a Harley to deafening hoots and hollers. And in 1941, a “sham battle” was staged between two infantry forces of the First Battalion, 299th Infantry—a spectacle that lured over 5,000 people to the fairgrounds’ grandstand. Maui County Fair (which has since become “Maui Fair”) wasn’t and isn’t all song and dance: in addition to the “domestic arts” highlighted at the fair’s inauguration, the bazaar has, over the years, seen a Japanese lantern procession, fireworks, dog shows, beauty pageants, car shows, livestock demonstrations, baby competitions—even bullfrog-jumping challenges. 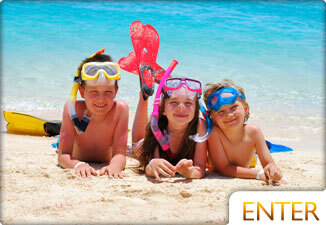 The number of attendees to Maui Fair has only skyrocketed in recent years. In 2016, more than 100,000 people walked through the fair’s gates to take part in the thrills it has offered for nearly a century. Today, pleasures are found in spades, including rides that range from the Zipper and the Music Express in the E.K. Fernandez Joy Zone, as well as comedy acts, live music, a Better Living tent (which sells goods like rice bag clothing and gourd art)—and the Livestock and Poultry exhibit of the fair’s bygone days. In the spirit of tradition, Maui Fair continues to kick off with a parade down Ka’ahumanu Avenue, where more than 800 scouts—and 700 youth soccer players—lead the lively procession. “We average 3,000 to 3,700 people in the parade,” says parade manager Roy Silva. “That’s fifty to sixty-five units, four or five marching bands, floats, pa‘u riders, up to fourteen parade marshals. We don’t turn anybody down.” Onlookers are part of that vibrancy; the fair’s cherished launch now captivates 10,000-15,000 spectators. All Maui Hawaii Photography courtesy Natalie Brown Photography. All Rights Reserved. Find the best restaurants in Maui with our reviews, maps and photos. Find out what the weather is like now and in the future.